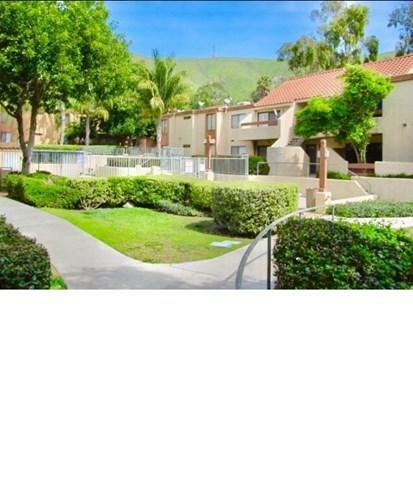 2 bedrooms ground level, corner unit condo in Shandin Hills, CA near CSUSB. Jack & Jill bathroom, large closets, indoor washer-dryer area. Private outdoor patio in gated community. 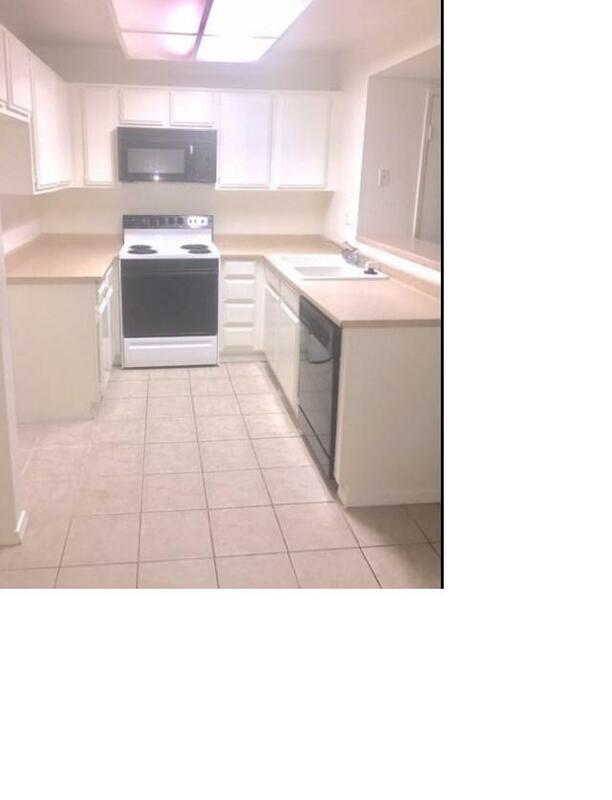 Stove, oven, dishwasher, garbage disposal, microwave. Nice tile & carpet, newly painted & blinds & Garage. Across from park & golf course. Near fwy & shopping. Swimming pools and hot spas. 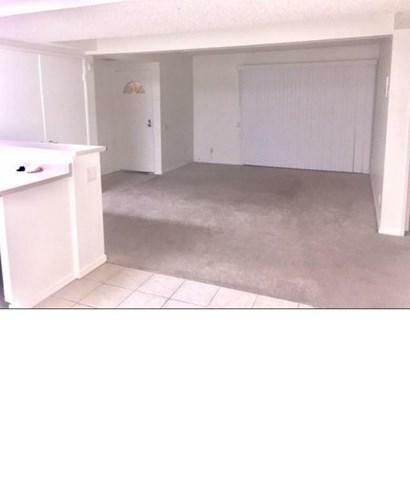 2 bedrooms ground level, corner unit condo in Shandin Hills, CA near CSUSB. Jack & Jill bathroom, large closets, indoor washer-dryer area. Private outdoor patio in gated community. 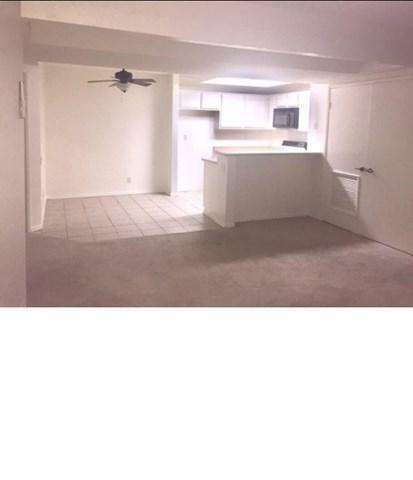 Stove, oven, dishwasher, garbage disposal, microwave. Nice tile & carpet, newly painted & blinds & Garage. Across from park & golf course. Near fwy & shopping. Swimming pools and hot spas. Listing provided courtesy of Usrealty.Com. Listing information © 2019 San Diego MLS, Inc.